The Power Gals of Land O’ Lakes began with a simple premise: Why not start a group where women could meet to have lunch and support one another? The club has no membership fees or mandatory attendance. Women come, have lunch and talk for a minute about their business, upcoming events or anything else they want to share. The club has its monthly meeting on the third Thursday of the month, from 11 a.m. to 1 p.m., at Pizza Villa, 21501 Village Lakes Shopping Center Drive in Land O’ Lakes. 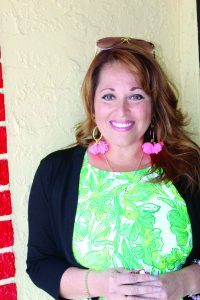 Power Gals was the brainchild of Karla Arita, a real estate agent with People’s Choice Realty Services, and Kim Smith, a loan officer with Fairway Independent Loan Corporation. It launched more than a year ago. Ten women showed up to the first meeting. 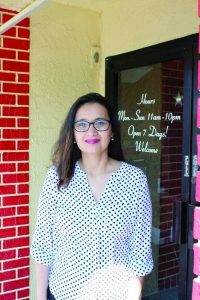 Now, the club has 300 members, with chapters in Land O’ Lakes, Wesley Chapel, Spring Hill, Boca Raton, Miami and in Forney, Texas, Arita said. 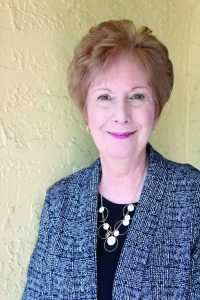 Maxine Rosen, a financial advisor, said belonging to Power Gals is like being a member of a sorority, without the hazing. Then, women began introducing themselves. On this particular day, there were two hair stylists, two travel agents, a financial advisor, a handmade soap maker, a banker, an etiquette expert, an insurance agent, a relocation specialist, a coffee saleswoman, a pet sitter, a life coach, an inspirational speaker, a jewelry saleswoman and a credit card processing expert — among those gathered. As they made their way around the room, it didn’t take long for one woman to ask for the group’s support. Her husband has just been diagnosed with cancer, and she asked for the group’s prayers. Without missing a beat, the group immediately responded by joining together to pray for him. As the women spoke, they talked of upcoming events, job openings and other free networking opportunities. When the luncheon wrapped up, several women lingered in the restaurant, chatting with each other about business ventures, or just catching up. Erica Torres-Grubbs said Power Gals share information and build personal relationships. Erica Torres-Grubbs, who owns Brightway, The Torres-Grubbs Agency, with her husband, said she enjoys belonging to Power Gals. 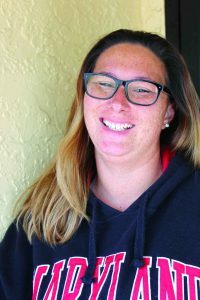 “The whole group has been great for me,” Torres-Grubb said, noting she’s been a member for eight months. 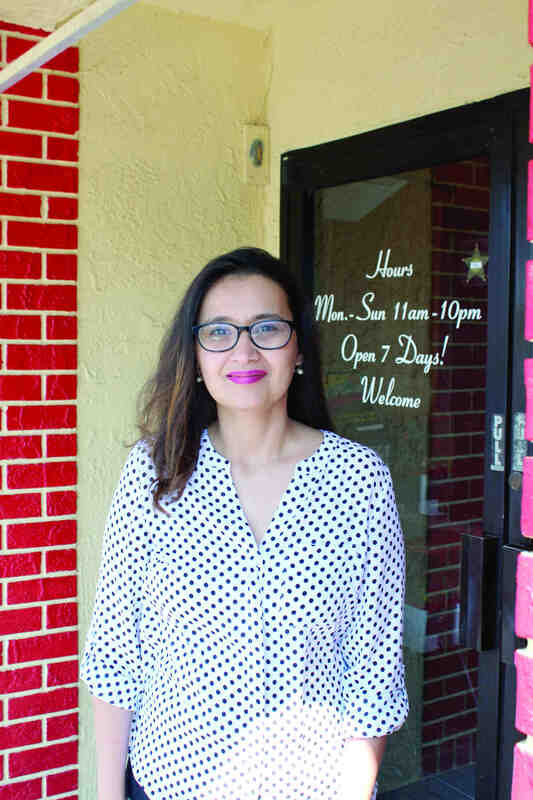 “We exchange information, but we also build personal relationships,” she said, also noting she’s made business connections and has grown personally. 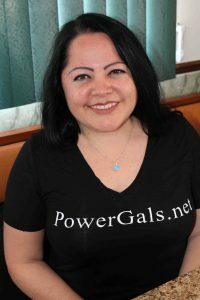 Lori Judd, a travel agent, was attending her first Power Gals meeting. She was impressed. “It’s just: We want to support each other,” Judd said. Lyzbeth Piper said Power Gals share such a tight bond, they feel like family members. Lyzbeth Piper, who has a cleaning company, runs the Power Gals with a Latin Twist that meets on the first Friday of each month at Bahama Breeze, at Cypress Creek Town Center. The meetings are from noon to 2 p.m.
Piper was at the inaugural meeting of Power Gals, and Arita is her real estate agent. “Everybody is really professional and everybody helps everybody here. It feels like family here,” Piper said. 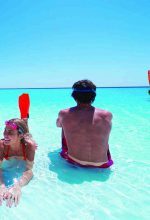 Ashley Jennings, a travel agent, said she enjoys chatting with club members who come from diverse occupations, have a wealth of experience and are helpful. “It’s nice to have somebody to talk to, and just bounce things off of,” Jennings said. Ashley Jennings said the women in Power Gals have each other’s backs, professionally and personally. 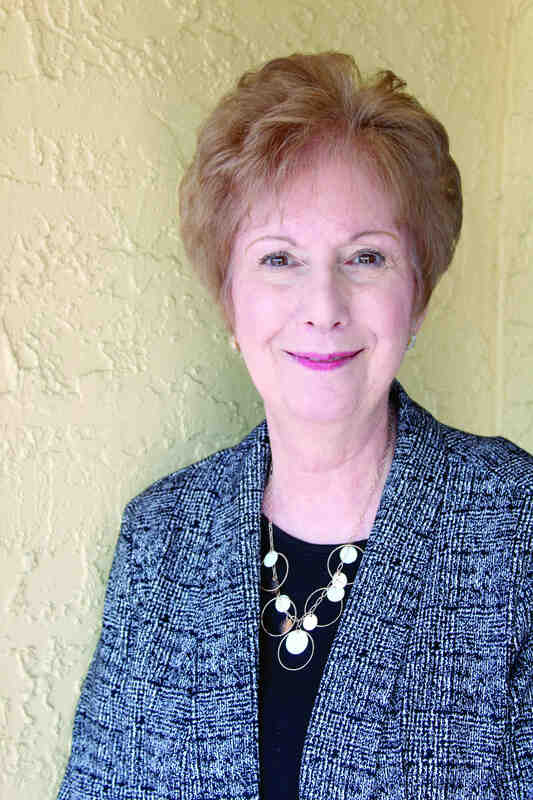 Maxine Rosen, a financial advisor, has been with the club since Day 1, and is completely sold on its value. “It’s truly a sisterhood. It’s like a sorority, without the hazing,” Rosen said. She has tremendous regard for Arita. When: Meets on the third Thursday of the month, from 11 a.m. to 1 p.m. Cost: Buy your own lunch. Details: This networking group is about women from diverse occupational backgrounds supporting and promoting each other. Info: Call Karla Arita at (813) 408-2038; or, visit PowerGals.net.